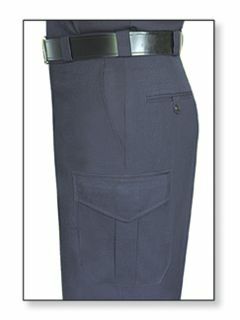 Trousers are available in a broad choice of styles, colors and weaves. They're defined by "T" styles that determine the pocket and belt loop options we offer in both Men's and woMen's sizes. Many features are built into each trouser. Not only for a more professional appearance, but for strength and durability.